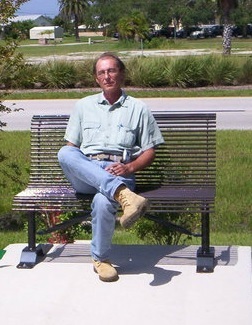 Mr. Buerhop is a licensed Professional Geologist with over 30 years’ experience. 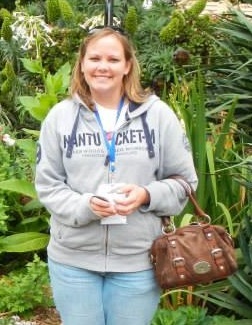 Ms. Duerr holds a bachelor’s degree in Environmental Science and Policy from the University of South Florida. Feel free to call us at (941) 721-7800 if you have any questions or if we can assist you in your environmental compliance needs. We are located at 5306 US Highway 41 North, in Palmetto, Florida in the Jayson's Accent Plaza.